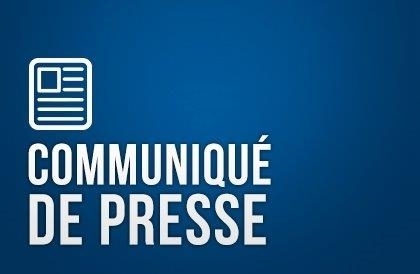 On March 11, the Government of Québec tabled Bill 3, called “An Act to provide for the implementation of the Entente entre le Québec et la France en matière de reconnaissance mutuelle des qualifications professionnelles and similar agreements,” in the National Assembly. The purpose of Bill 3 is to implement the agreement that Québec Premier Charest and French President Nicolas Sarkozy signed on October 17, 2008. This historic text establishes a procedure for mutual recognition of professional competence, and thus facilitates the issuing of permits to allow individuals to exercise their profession or trade in both France and Québec. 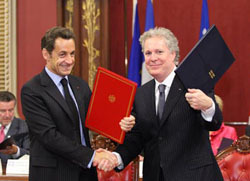 President Sarkozy and Premier Charest during the agreement signing ceremony, in October 2008. The Bill enables swift implementation by Québec’s professional orders of mutual recognition arrangements reached with the corresponding professional orders in France. 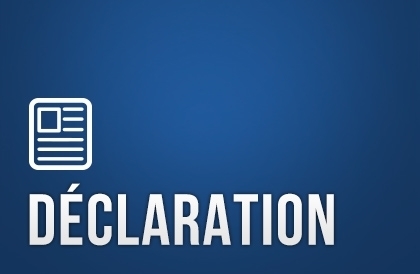 It also amends Québec labour legislation in order to improve mutual recognition in construction-industry trades. 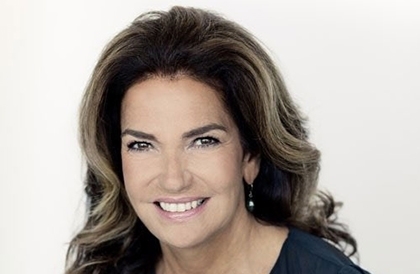 In keeping with the efforts that have already been undertaken, the purpose of the new legislation is to enable the public and businesses to benefit as soon as possible from the know-how of French and Québec professionals and tradespeople. Competent individuals will thus be able to ply their profession or trade regardless of whether they have completed their training in Québec or in France. Under the France-Québec agreement, the authorities responsible for trade and professional regulations in Québec have until December 31, 2010, to sign mutual recognition arrangements with their French counterparts.